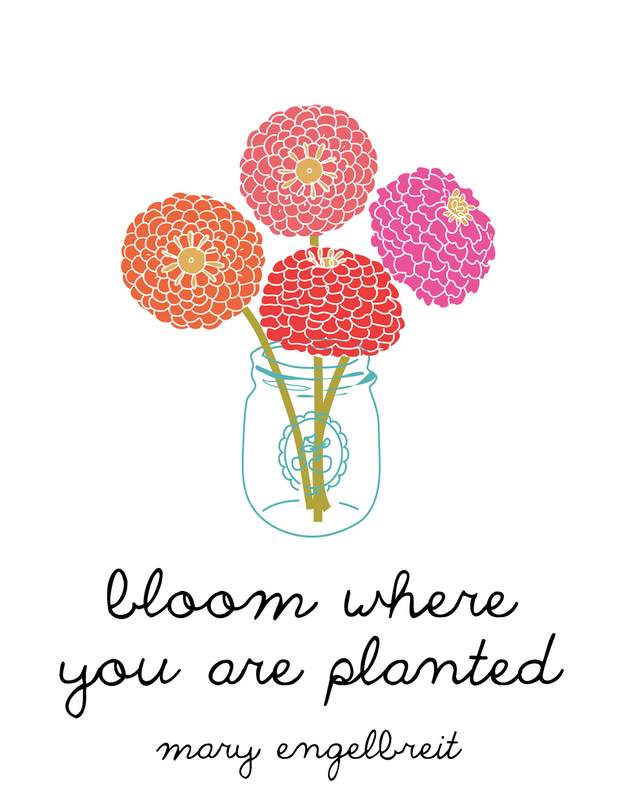 aimee bee: happy spring, friends! Spring is hope for me. It is a reminder that sunny days are ahead. Days full of flowers and dirt and the smell of fresh herbs in my backyard. It is the sound of the birds chirping and my heart spending a little less time being grumpy pants and a little more time being thankful for the beauty of God's creation. Enjoy this free printable HERE I made as a gift a few years ago for some sweet sistahs!